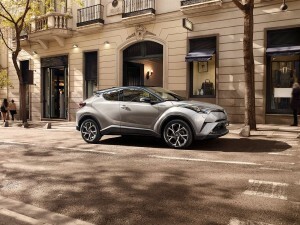 Last August, we brought you news of an all-new crossover model in the Toyota stable. 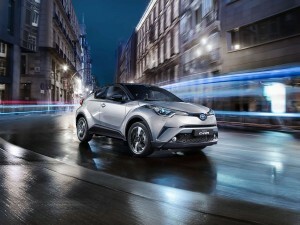 It was known as the Toyota C-HR. 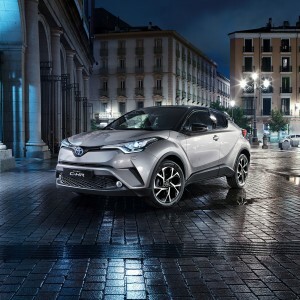 The name seems to have stuck, as Toyota Europe is readying themselves for the imminent launch of this exciting new Toyota. Doesn't it just say. "Drive me!" Here's where it gets exciting. 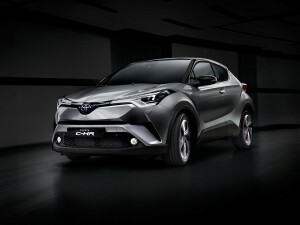 Toyota SA, in a press release dated 2 March, revealed that the C-HR is due for South African shores in the first quarter of 2017! 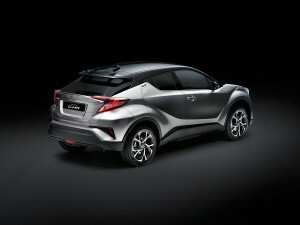 That doesn't leave much time to get intimate with the C-HR masterpiece. So we're gonna get you better acquainted in this post. 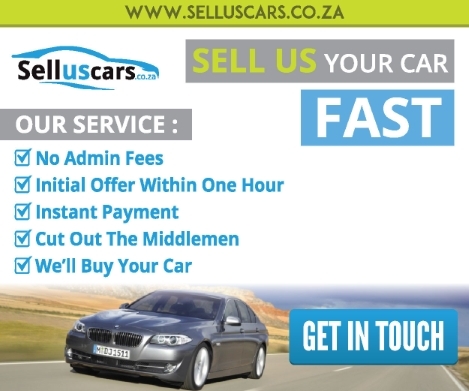 But keep in mind we'll update the blog with more details once the S.A spec is confirmed. 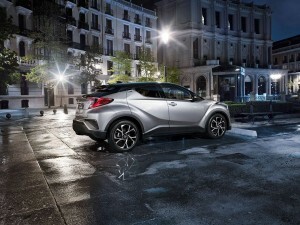 The C-HR is exciting. I can just see people staring into their rear-view mirrors when passing one on the highway. The front has a bit of the new spec RAV. Sharp, LED-lined headlights, culminating with a dynamic diamond-patterned grille. Like many of the new model releases these days, the side profile is sculpted in what seems like a million lines. No doubt some of it is to assist with the aerodynamics. 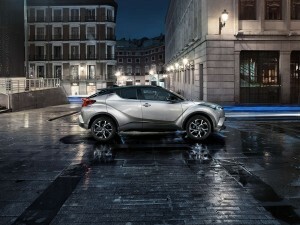 The flowing lines make the C-HR look like it's moving, while standing still! Things get even more interesting at the rear. The rear lights shape into a boomerang design (bit of 2016 Prius here), again with a touch of LED eyeliner applied. 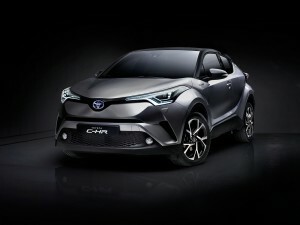 Toyota calls the C-HR, a Coupe High Rider. 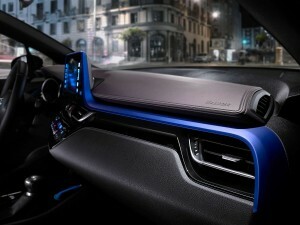 Once inside, you're greeted by my favourite part of the car - the steering wheel. One gripe I personally had with many Toyota models, was the un-sporty steering wheels. You can put this down to nostalgia. But when I saw the C-HR's steering, I instantly reminisced back to the chisel-shape Corolla Twincam 16! Am I dreaming? Let me know what you think. Now if only that faux-chrome bit was in real metal, I'd be in racing heaven! 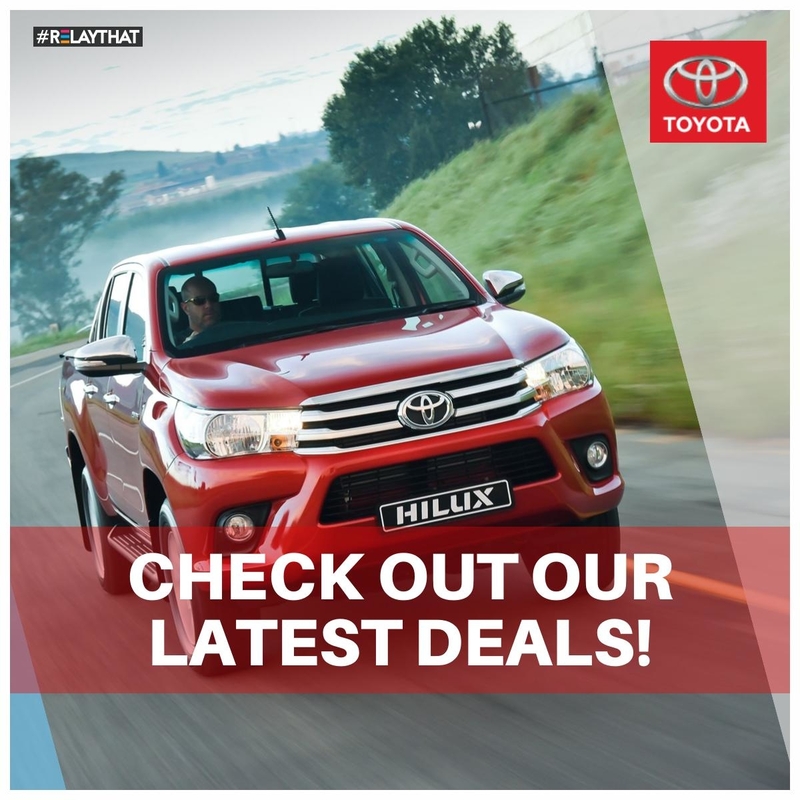 Now that's more like it, Toyota! There aren't many details around on the powertrain behind the C-HR. Judging from the image above, hybrid is definitely on the cards. And this is what Toyota had to say in their initial press release. 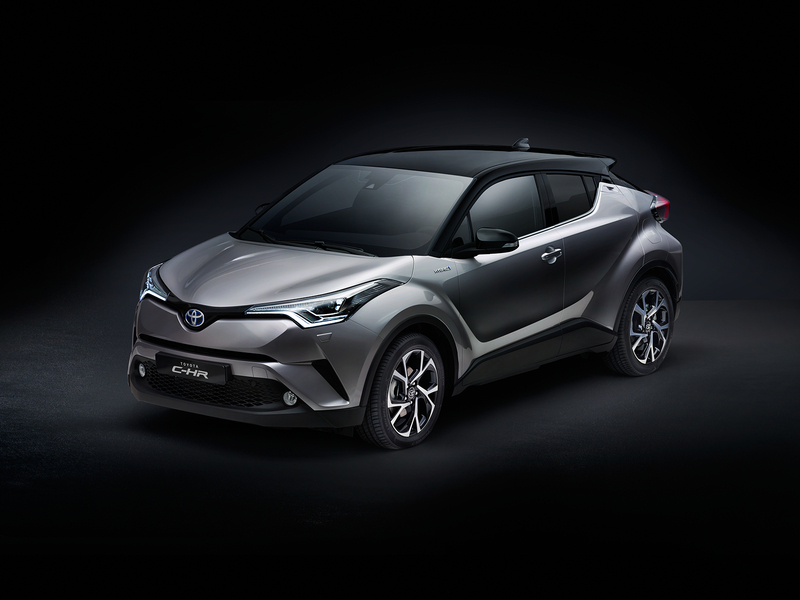 "The C-HR will be equipped with a modern 1.2-litre four-cylinder turbocharged engine punching out 85 kW. 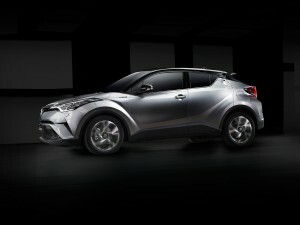 Employing direct injection and a relatively high (for turbocharged engines) 10:1 static compression ratio, this provides the C-HR with abundant torque at low engine speeds, achieving a peak of 185 Nm at just 1500 rpm and maintaining it all the way to 4000rpm.Buyers will have a choice of a 6-speed manual gearbox or a Continuously Variable automatic Transmission system." So it looks like we're in for more of the small engine, turbocharged stuff. But plenty of torque to get your heart racing. But if it does, you're in for a real treat. 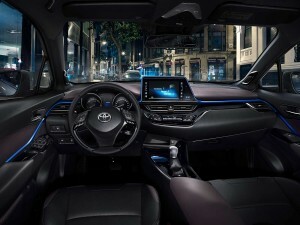 Offering best-in-class sound quality, the 576-watt, 9-speaker, lossless audio-encoded setup offers the closest-to-concert-hall-sound reproduction inside a car in its class. 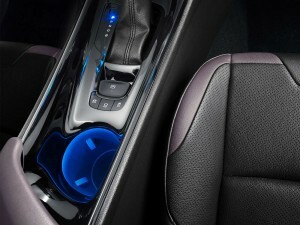 Finely tuned to interact with the unique interior surfaces of the Toyota C-HR, the high-quality components such as the patented A pillar-mounted horn tweeters, wide-dispersion units and three subwoofers deliver a powerful, crisp and clear sound that needs to be heard to be believed. What Colours Can You Get One In? There you have it! Below is a gallery with more pictures. 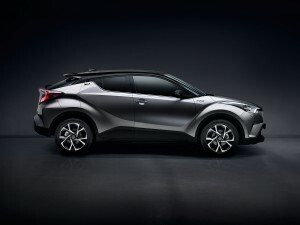 Over the coming months we’ll be revealing more about the new Toyota C-HR – from its innovative powertrains to premium technology – in the buildup to one of Toyota’s most eagerly awaited car launches.